9. Because blue hair is more than just a fashion statement. 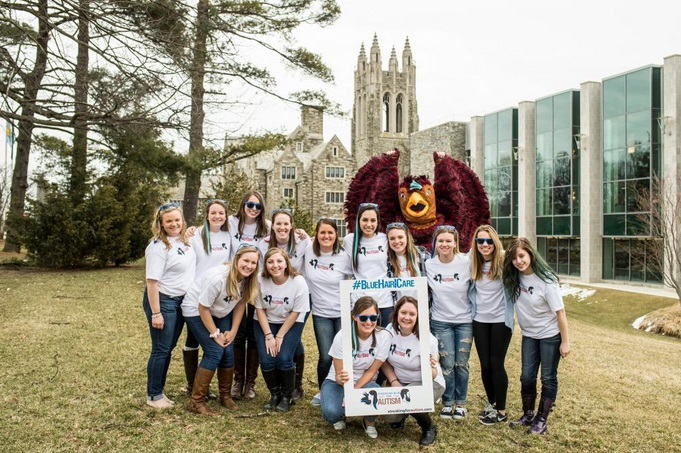 SJU community members have been streaking their hair blue for Autism Awareness in the month of April. 8. Because our students have the chance to see the world. 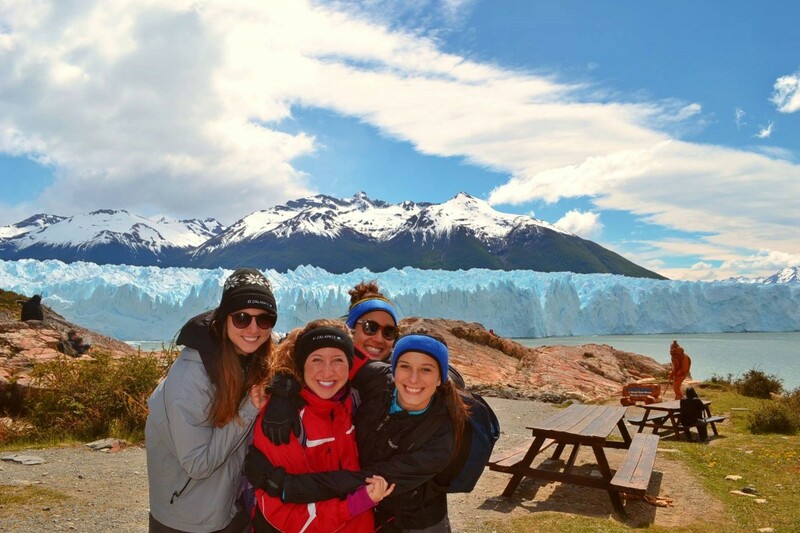 Read about studying abroad, interning abroad or participating in a study tour course at SJU. 7. Because Hawk Hill is the most Instagrammable campus around. 6. Because one of the best rookies in the NBA is an SJU alum. Langston Galloway’14 plays for the New York Knicks…but he will always be an SJU Hawk! 5. Because even our biggest fans are champions. 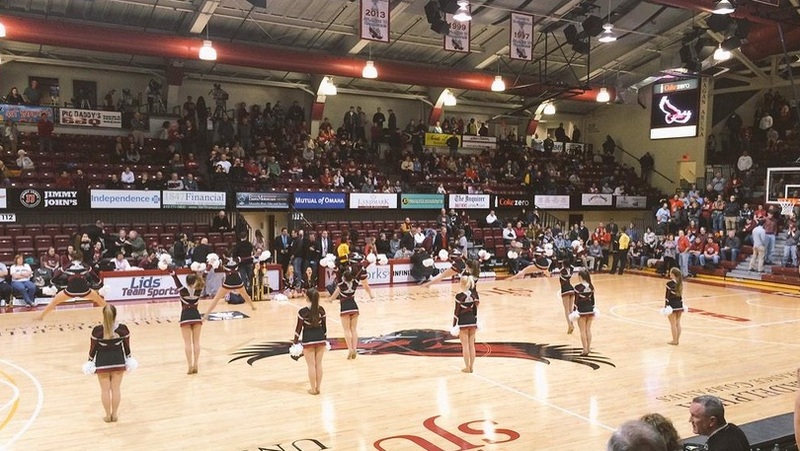 The SJU Dance Team are 2015 National Champions! 4. Because you can use social media for social justice. Beautiful Social is a digital media research collaborative at Saint Joseph’s University. 3. 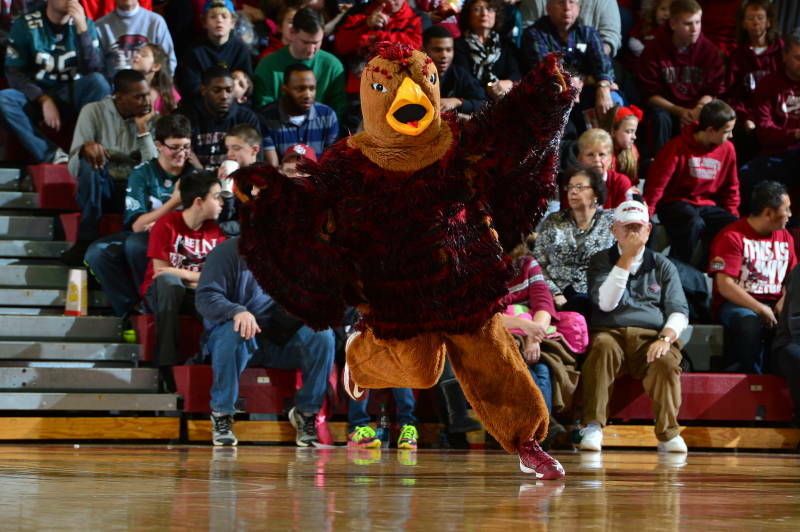 Because we have one of the best college mascot traditions in the country. We already knew this…but now the rest of the world does, too! THE HAWK WILL NEVER DIE! 2. Because you’ll start your SJU career with our first ever lay president. 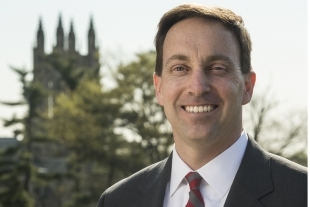 We are so happy to welcome Dr. Mark C. Reed to Hawk Hill! 1. Because Philadelphia is the #1 city in the USA to be in, in 2015. Our good friend, Pope Francis (the first Jesuit Pope! ), is coming to Philadelphia in September and we’re crossing our fingers & toes that he swings by Hawk Hill (the only Jesuit University in Philadelphia! ).